In the wake of Nijimi’s death, the Magical Girls have gone into hiding–but with the idol’s funeral coming up, that’s about to change. Heading out in public is a huge risk, but not only do they want to pay their respects, Aya wants to meet up after the service. 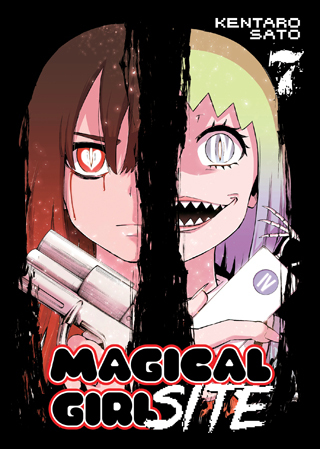 She has something to talk about with the other Magical Girls–and they aren’t going to like what she has to say.